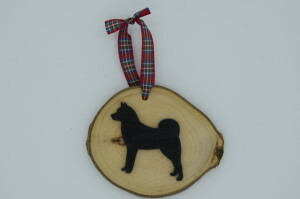 We have a number of products which are hand-made by Magic Thistle Crafts in Scotland. 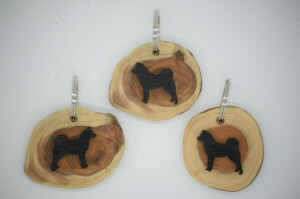 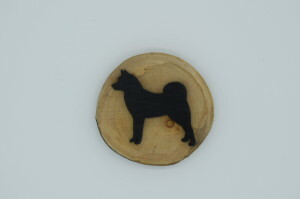 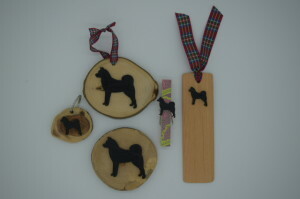 We have yew key rings, fridge magnets (yew or wooden peg), yew hanging decorations, and wooden bookmarks. 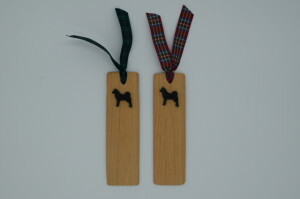 The decorations and bookmarks are available with a choice of different coloured tartan ribbons attached. 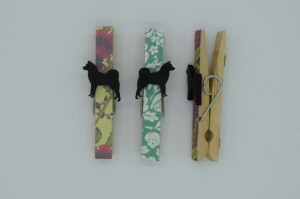 The wooden peg magnets are available with various different coloured patterns on the front. All the yew wood items vary slightly in weight, dimensions, and shape.